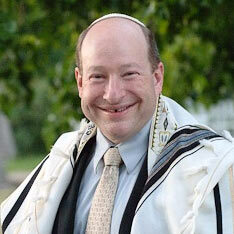 I am Co-Founder, Clergy, and Educator for Or Echad and HomeShul. Or Echad is a non-profit religious organization that provides services to several areas of Southern and Central California. HomeShul, is our home-based religious school that meets in several neighborhoods around Southern California. We offer group and individual classes and tutoring. Or Echad and HomeShul are centered on inclusiveness, positivity, and appreciation. Our approach is experiential, musical, informal, and joyous. In addition to my work as a clergy and educator I work as a comic, actor, and musician. I perform solo and with my wife. We have a two person show that we have performed at various venues including temples.